The Flying Fish | Who's Cooking for Kacey? 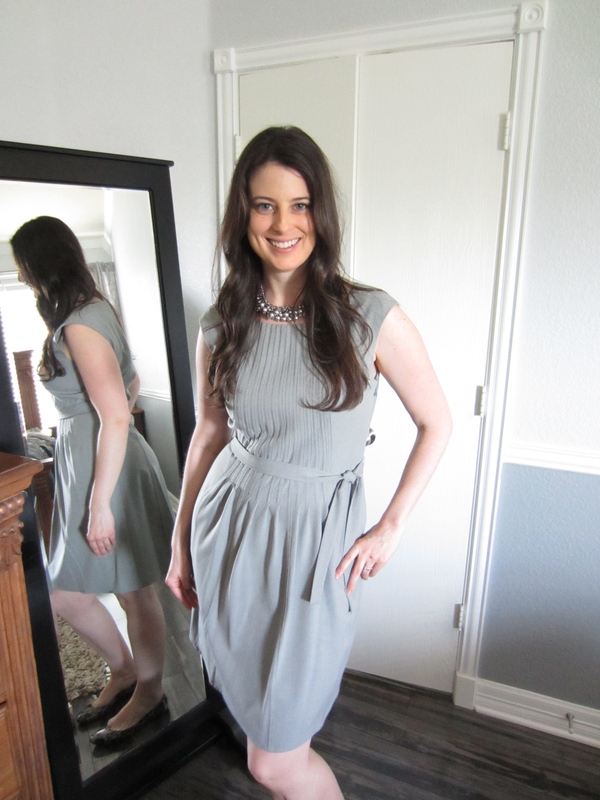 Thankfully, diet week ended with success and I was able to stick to it up until the rehearsal dinner. 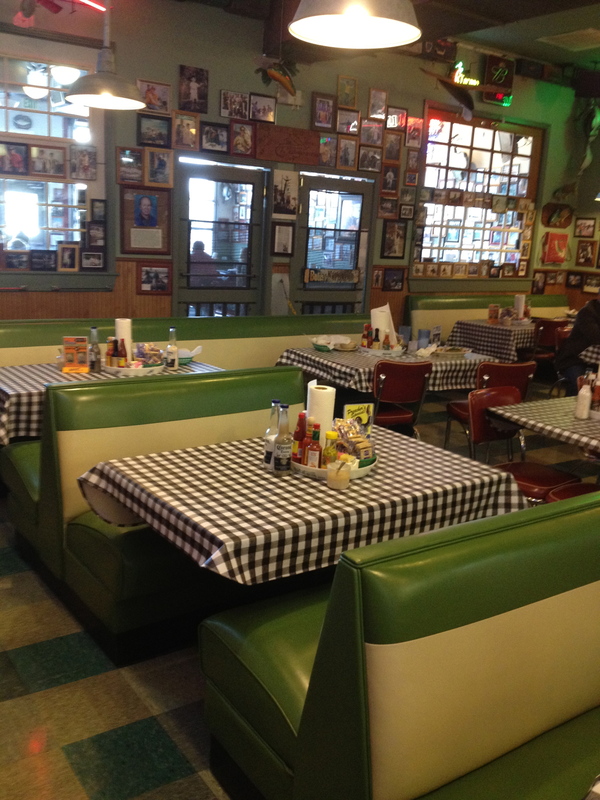 Even last minute dress shopping and lunch at The Flying Fish in Preston Center didn’t throw me off. 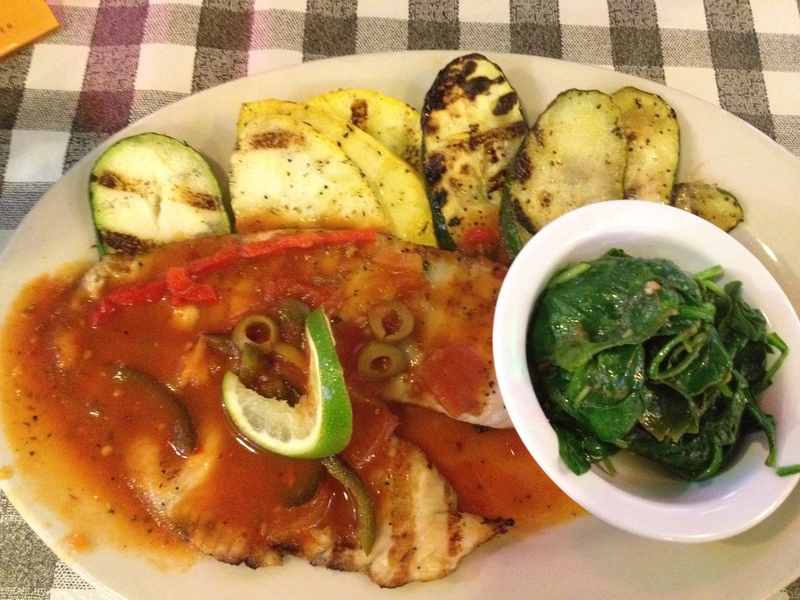 The special of the day happened to be Grilled Tilapia Vera Cruz and I subbed fresh spinach for red beans and rice and was able to eat a lot of food for only a few calories. I’m typically not a huge fan of cooked spinach, but this dish was seasoned to perfection and was not overcooked. The tomato based sauce was nothing super spectacular, but the green olives gave it that little bit of something interesting. After a week of dieting, I was thankful to have a full plate of low calorie foods. So if you happen to try this dish and find it less desirable, remember I was on a 1200 calorie diet for 5 days until this point. I will stick by the fact that it’s a flavorful option for anyone that’s trying to “be good”. 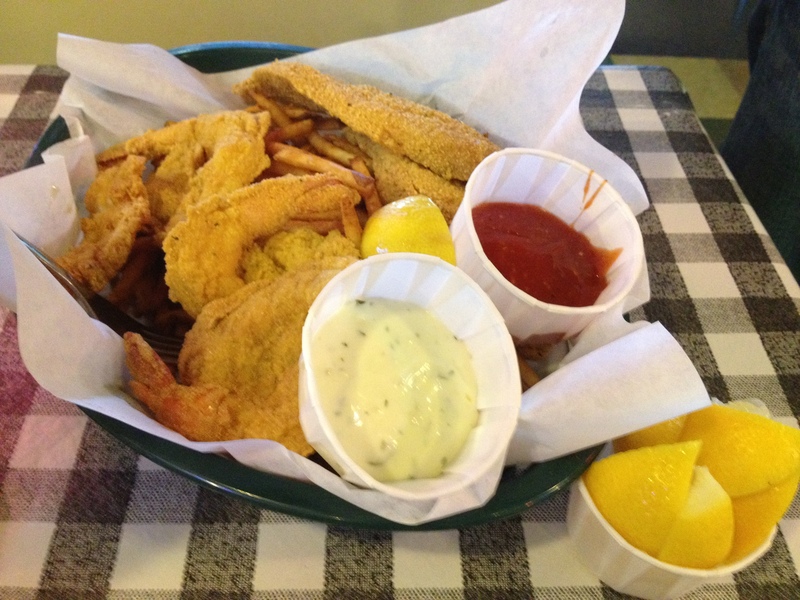 Shrimp and Catfish Combo – they serve super skinny fries….just FYI. 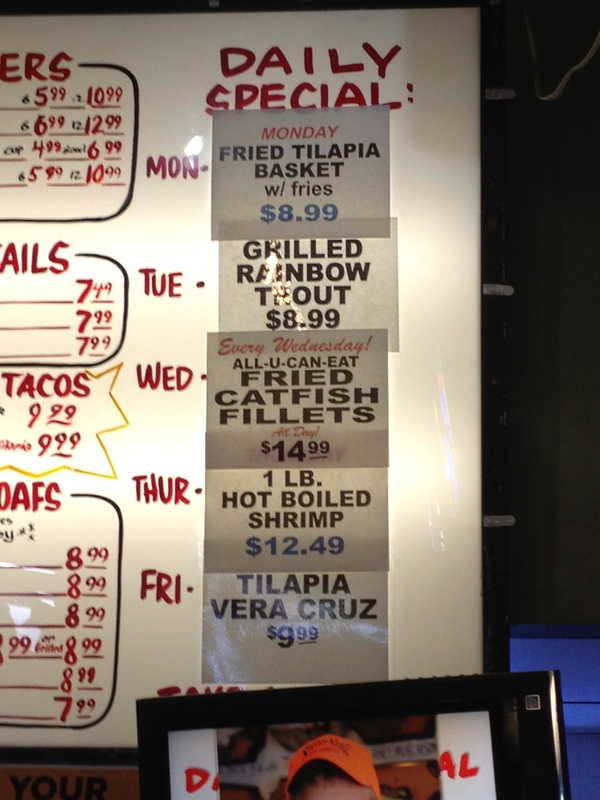 This may or may not be a deal breaker for some of you fried basket lovers. Danny had the fried shrimp and catfish basket and it came with my favorite kind of hush puppies…the small golden brown cornbread balls and I was proud of myself because I didn’t even have a bite; although, this may also be in part because he didn’t offer me one :). I just can’t seem to stay away from other people’s plates. Okay, maybe just Danny’s plate. 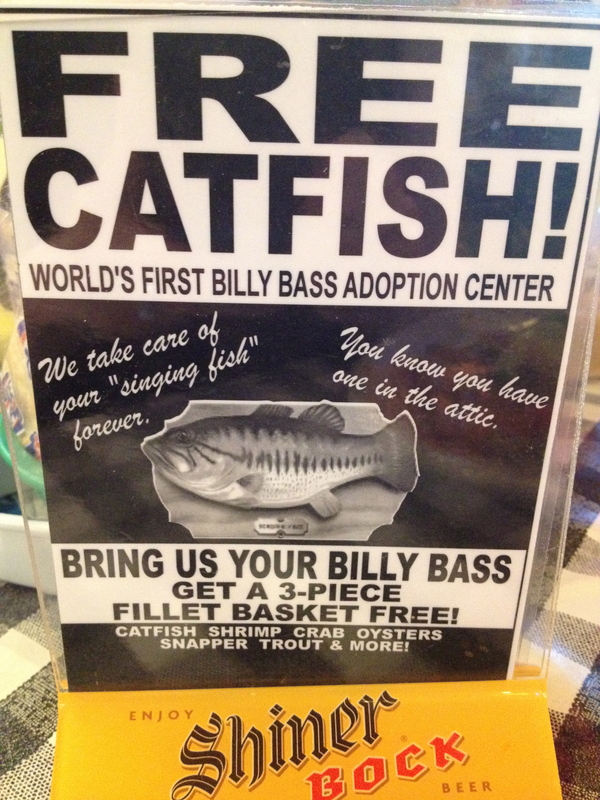 We saw a sign on the table encouraging customers to bring in their annoying Billy Bass singing fish to the restaurant in exchange for free food. Any of you wives out there ready to trade in one of these things…I’d say this is a pretty good deal. Free food and peace of mind. After a quick clothing change into the clothes we just bought, it was off to Dylan’s rehearsal dinner (Danny’s little brother). Danny’s parents hosted the dinner at The Dove’s Nest in Waxahachie and I had been looking forward to trying their special-event-only tapas. 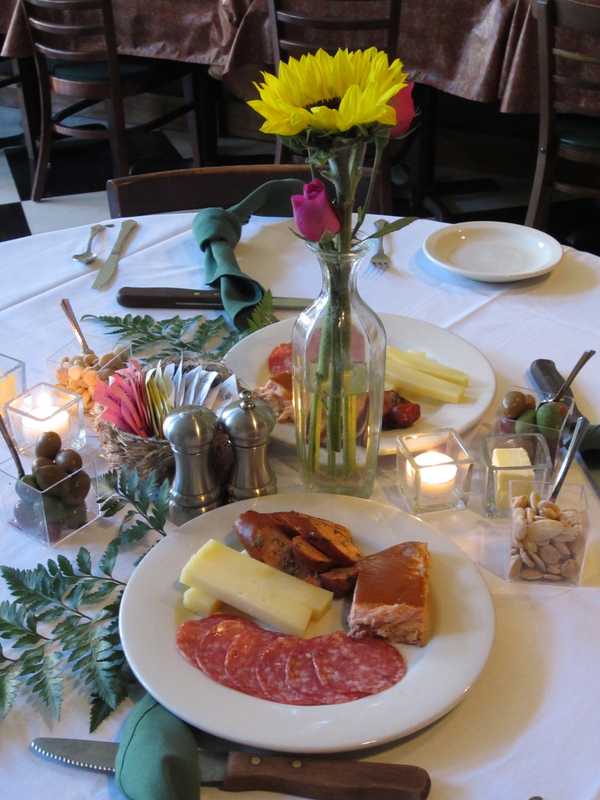 The Dove’s Nest reserves evenings for special events and it was nice to have the entire restaurant to ourselves. 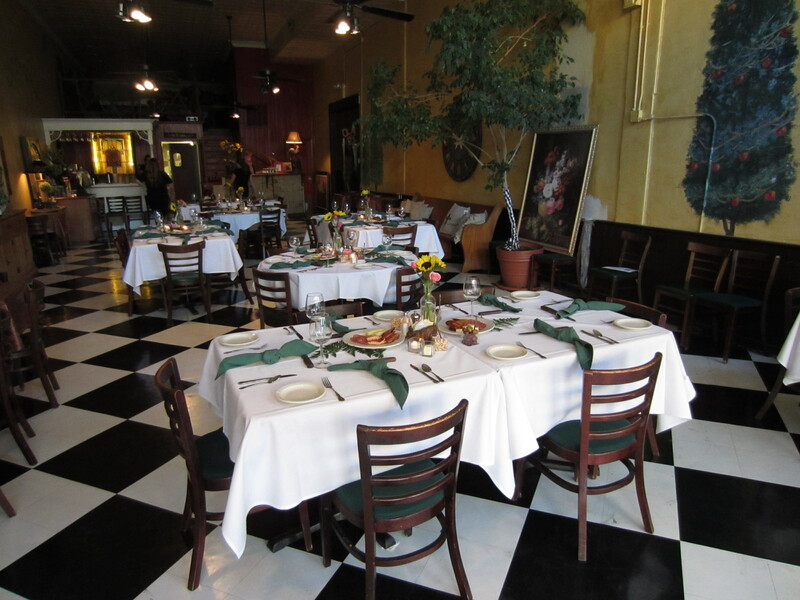 The restaurant was decorated beautifully and the service was very attentive. 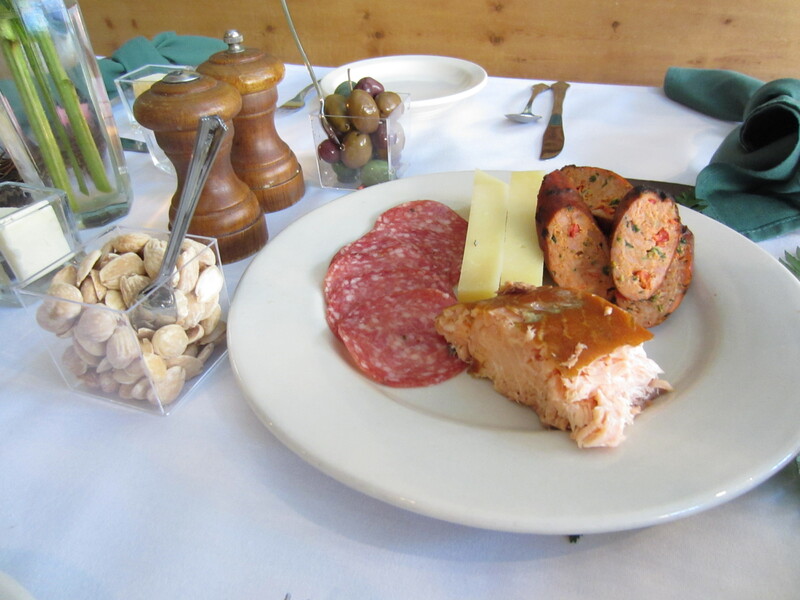 The salmon, sausage, salami, cheese, bread, macadamia nuts, and olives were a meal in and of themselves. There was also a great olive bread that was served warm and I wish I would have gotten a picture of it. My father-in-law is known for his love of wine and I was looking forward to enjoying a glass of anything hand-picked by him. He did not disappoint as in addition to red and white wine, he also had both white and red sangria. 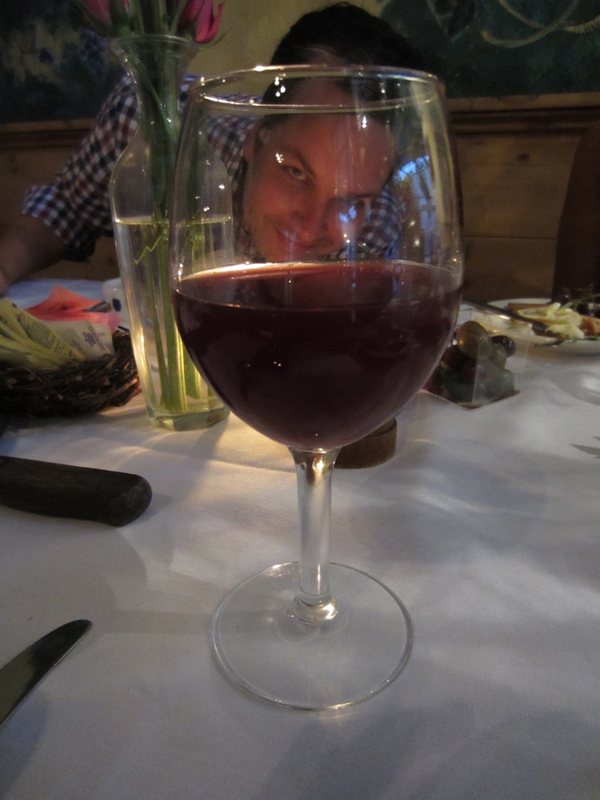 My brother-in-law, Donald, in the Sangria. The eternal Photo Bomber. The Dove’s Nest catered to the kids as well, as there was what seemed like a never ending supply of fruit that kept hitting the table. My niece and nephew sure enjoyed it and it kept them interested in sitting with us, for at least a little while. 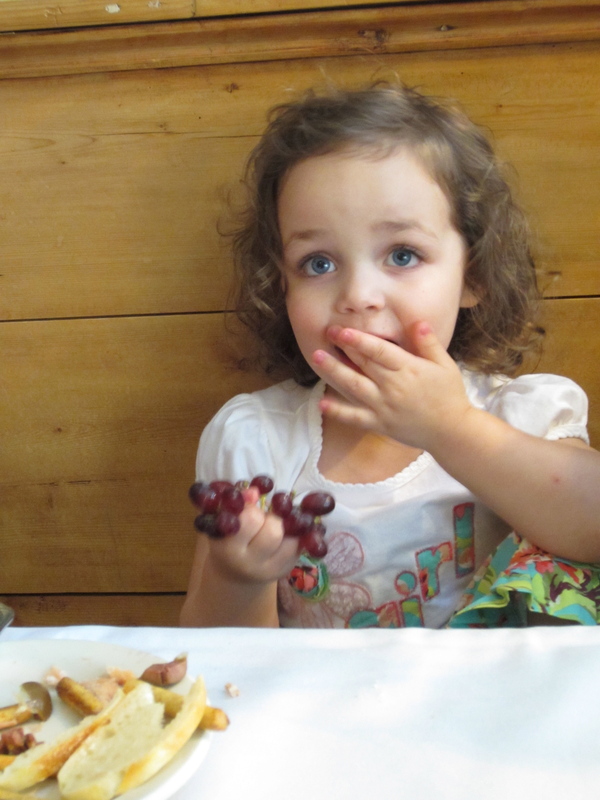 Edee, the flower girl, enjoying her grapes and posing for pictures. She’s a natural. 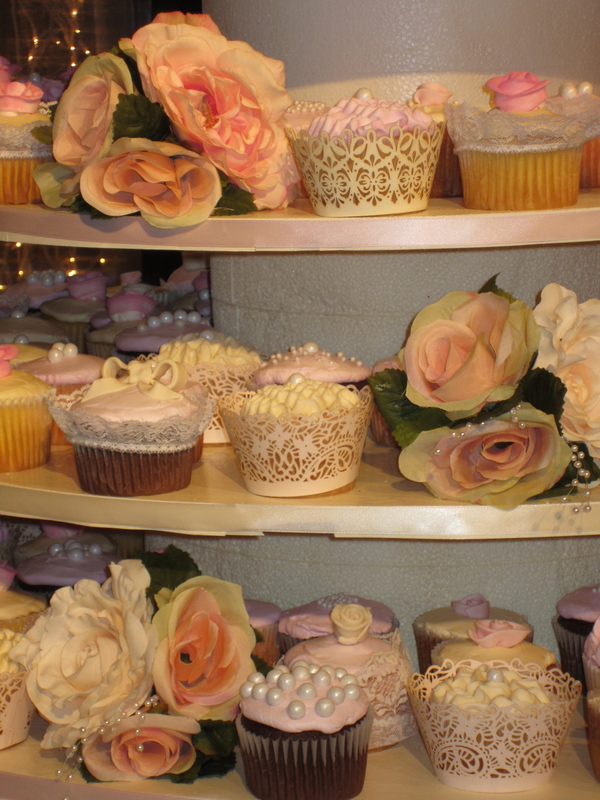 The food kept coming, but my mind had already drifted away to thoughts of tomorrow’s featured event…the wedding cake of course! 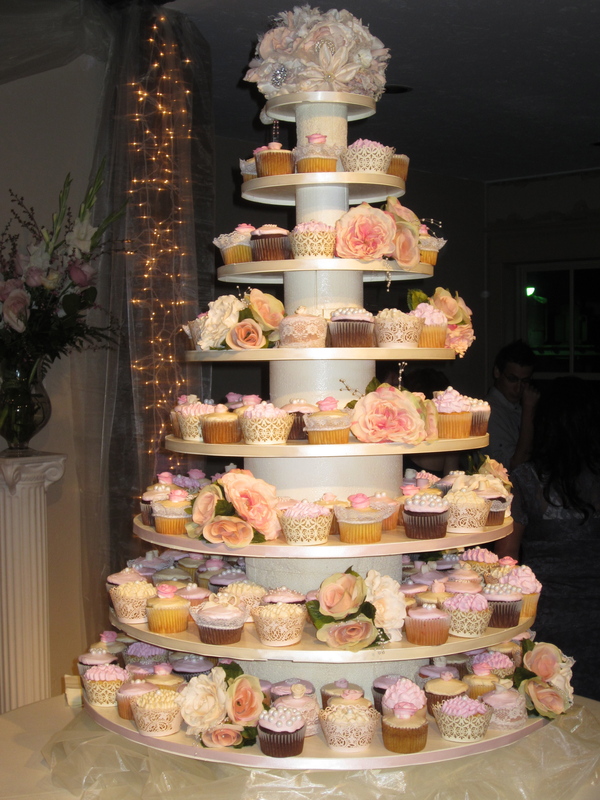 The wedding cupcake tower was beautifully assembled and intricately detailed. I forgot to ask my future sister-in-law, Erika, about the flavors she chose for her big day; it was definitely an oversight on my part. 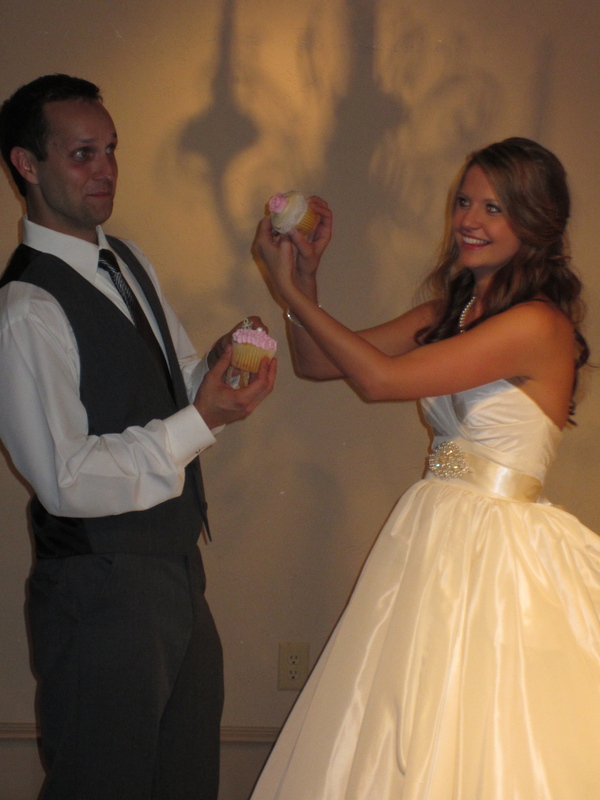 It wasn’t until the next day, when the bride and groom “cut the cake” that she took me aside and hand picked my cupcake flavors. I walked away with two “especially for me” cupcakes (strawberry and lemon) before anyone else. It was a special gift from my new sister-in-law and I couldn’t think of a better way for us to share a moment. I’ve gained a very thoughtful friend in her indeed. 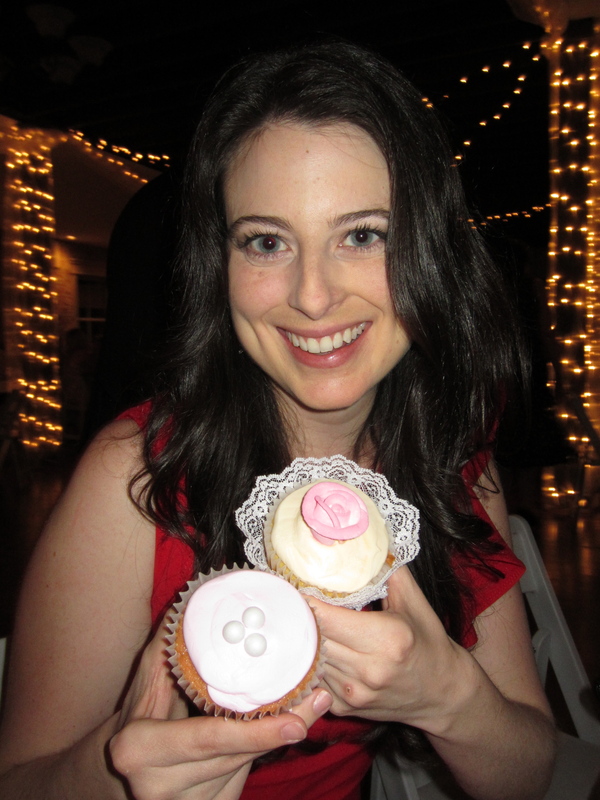 Diet week ended with not one, but two oversized cupcakes…the perfect ending to a great day. May all of your diets end with two cupcakes.